Beautiful Cedar Creek Lake! Where will you find two adjoining lots at this price? Utilities on site and electricity to boathouse. Gentle slope down to water's edge on cleared lots. Boathouse is on Lot 2. According to owner, property can have a mobile home but must contain at least 1500 SF. Owner says both lots are pier permittable. This listing data is current as of 04-18-2019 14:21 UTC. 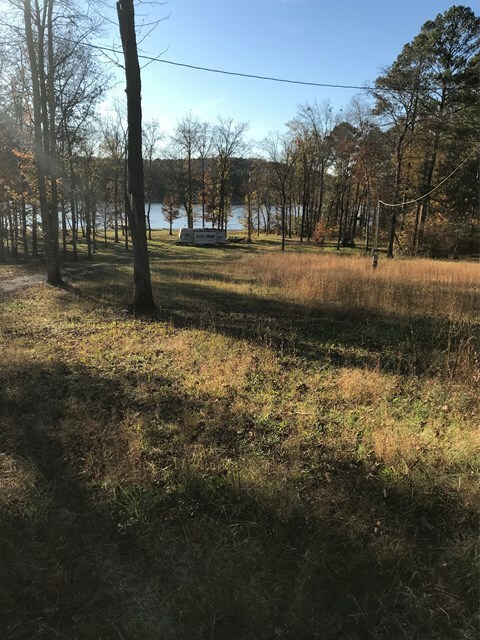 This property was still available as of 04-18-2019 14:21 UTC. 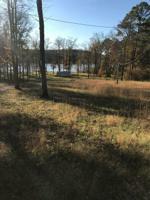 The Cedar Creek Lake real estate market is a tight inventory marketplace for lake property in Alabama. Cedar Creek Lake is a mid-sized Alabama lake, and has 64 miles of shoreline. Huntsville International Airport , the closest major airport, is only 75 miles away.